Being today one of the most successful and unconventional concert formats in the globe, Wu Promotion has organized over the past 21 years more than 150 Grand Chinese New Year Concerts in over 20 countries on three continents. 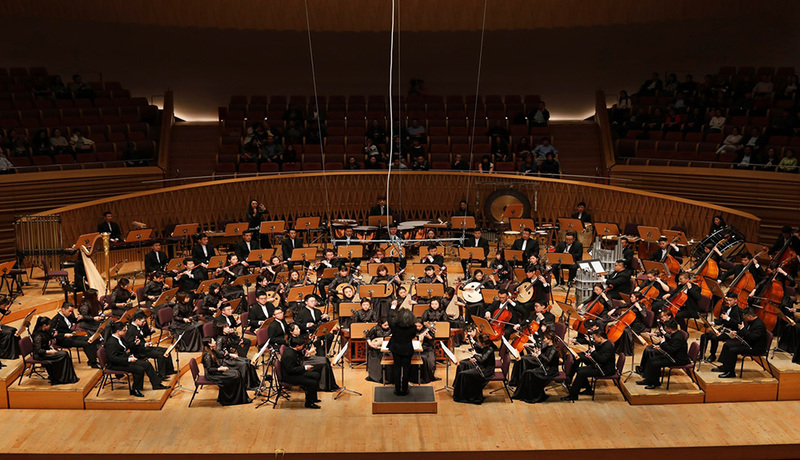 Every year during the period of the Chinese Spring Festival, some of China’s most acclaimed traditional orchestras will be selected to present in prestigious concert halls the spirit of Mainland’s most colorful and original music traditions. Since the first concert in the Vienna Musikverein in 1998, the Grand Chinese New Year Concert has attracted over 250,000 enthusiastic listeners. Each year different traditional orchestras of different Chinese regions will be selected to be on tour, which gives the audiences abroad the chance to discover the diverse music styles that China has to offer. 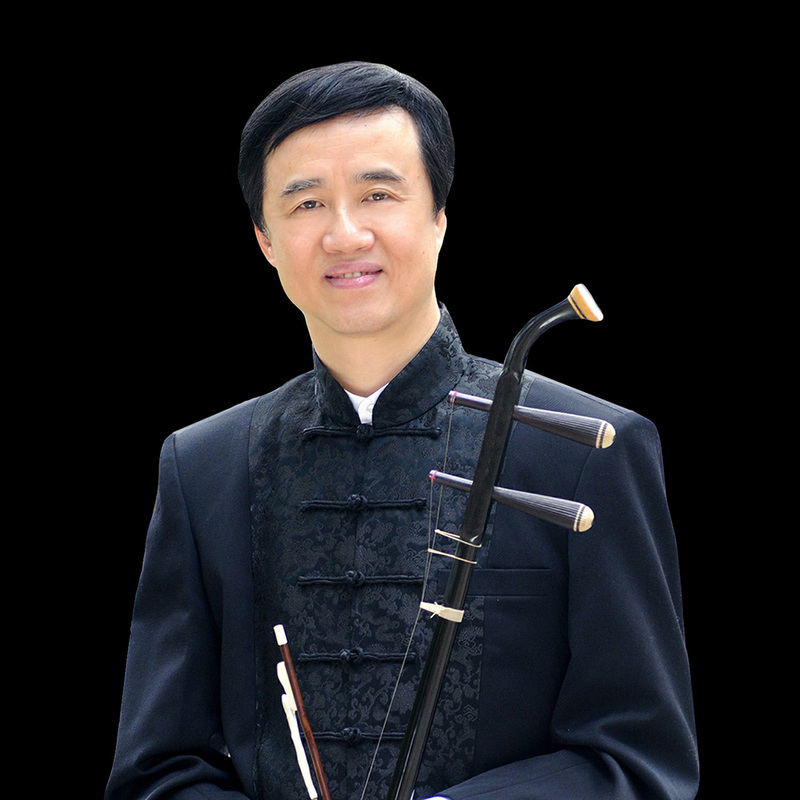 Zhu Changyao, famous erhu performer, is also a composer and the artistic supervisor of the Suzhou Chinese Orchestra. He started to learn the instrument at the age of 7. In 1973 he entered the music department of Nanjing University of the Arts with impressive scores. In 1991 he received the Prize of Literature and Art of Jiangsu and was granted national sponsorship in the same year. 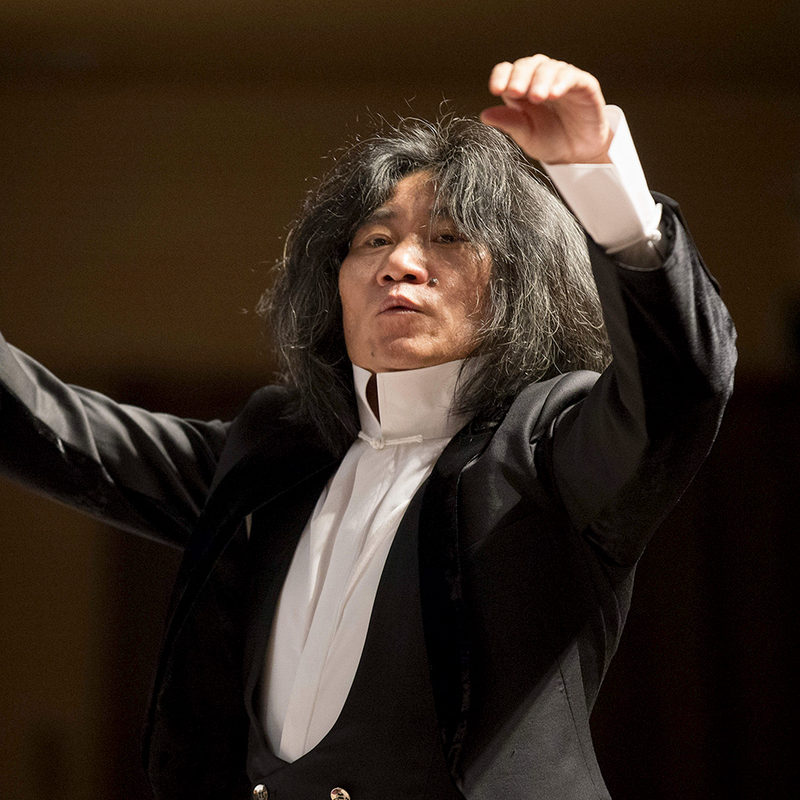 He is the visiting professor of Chinese Conservatory of Music, Nanjing University of the Arts Institute, Nanjing University, Southeast University, and Nanjing Normal University. Currently he is the director of the Art Steering Committee of Jiangsu Performing Arts Group and artistic supervisor of Suzhou Chinese Orchestra. Zhu Changyao has been performed in the United States, Britain, Germany, France, Italy, Switzerland, Australia, Japan, Singapore, Malaysia, South Korea and North Korea and other countries as well as Taiwan, Hong Kong, and Macao, winning high praises from the international and national audiences. Chiao-Hsuan Kang was born in Taichung City, Taiwan (China) and began her cello studies at the age of six. She earned her Master’s degree from University of Cincinnati College-Conservatory of Music, studied with Lee Fiser; and her Doctoral degree from Louisiana State University with full scholarship, studied with Dennis Parker. Almost immediately after the completion of her doctoral degree, she was recruited as a talented artist at Ludong University School of Arts, where she has served as Distinguished Professor of Cello. She is also a lecturer of cello at the Central China Normal University School of Music. Being a Chinese musician who absorbed the western soil, she finds that some artistic approaches and musical acknowledgements can only be acquired with a deep reflection on one’s own culture. Playing with Chinese traditional orchestras and playing traditional Chinese music complete her art and help her to develop a multi-faceted personality. Sometimes, a study into ancient philosophies is as well the perfect training for playing music. Suzhou Chinese Orchestra, and Hunan Symphony Orchestra. She has enjoyed successful collaborations with distinguished conductors such as Pang Kapang, Carlos Riazuelo, Xun Sun, Zhonghui Dai and many other well-known conductors. She had been performing at Beijing National Opera House, China Taipei National Concert Hall, Qin Tai Grand Theatre, Hunan Concert Hall, and Suzhou Concert Hall, to name just a few. Kang has researched extensively on the works of the well-known Chinese-American composer, Bright Sheng. Her doctoral dissertation “Understanding of Authentic Performance Practice in Bright Sheng’s Seven Tunes Heard In China For Solo Cello” is listed on Bright Sheng’s website, together with Yo-Yo Ma’s album Solo– Seven Tunes Heard In China. The Pig is the twelfth of the 12-year cycle of animals which appear in the Chinese zodiac related to the Chinese calendar. 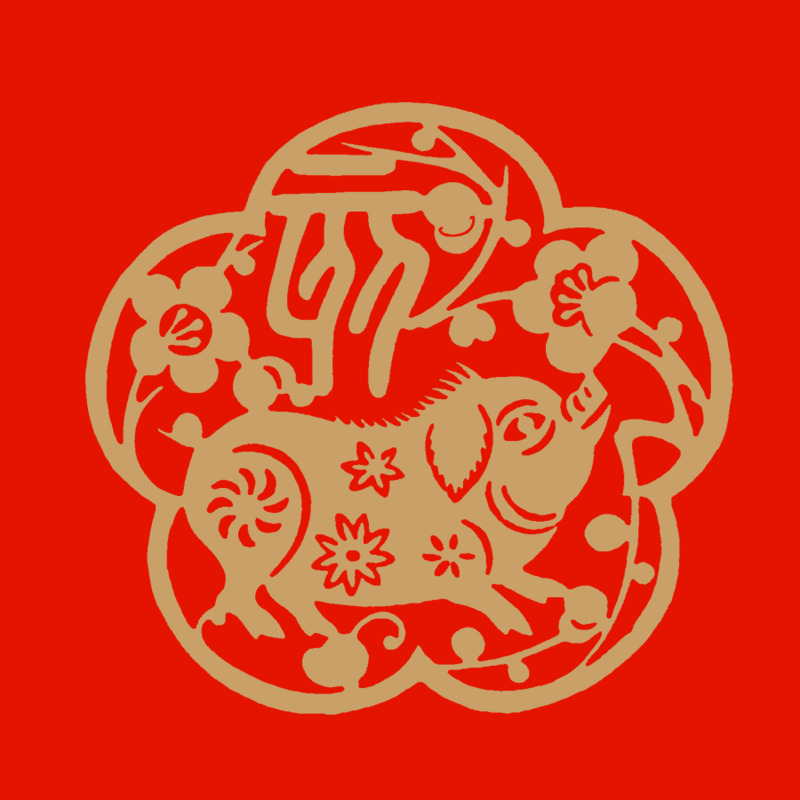 In the continuous sexagenary cycle, every twelfth year corresponds to Hai, and is commonly called the "Year of the Pig". There are five types of Pigs, named after the Chinese elements. In order, they are: Metal, Water, Wood, Fire, and Earth. Founded in 1991, Wu Promotion is a company striving to enhance cultural exchange and friendship between countries by actively promoting the performing arts and capturing the beauty and diversity of the world’s culture through unique international high level arts events. For 26 years, Wu Promotion is one of the biggest and the leading performing arts promoters and event organizers in Asia and the world. We have organized more than 500 arts companies to give almost 3000 various performances for about 6 million audiences in China and worldwide so far, covering various arts genres of symphony, ballet, drama, piano recital, chamber music and other Family Theater projects. We build exclusive partnership with many international top orchestras, such as Wiener Philharmoniker, Staatskapelle Dresden, the Mariinsky Theatre Symphony Orchestra. Apart from the orchestras, we regularly organize Asia tours for the world top ballet companies like Eifman Ballet, Mariinsky Theatre Ballet, Balletto del Teatro alla Scala. Wu Promotion also annually organizes world tours for the most outstanding Chinese performing arts groups including China Philharmonic Orchestra, China National Traditional Orchestra, China National Opera House, China National Opera & Dance Drama Theater, China National Peking Opera Company, Jingju Theater Company of Beijing, Beijing People’s Arts Theatre, Beijing Symphony Orchestra, Shanghai Symphony Orchestra, Shanghai Kunju Opera Troupe, Shanghai Chinese Orchestra, Guangzhou Symphony Orchestra, Guangdong National Orchestra of China, to showcase the charm and attraction of Chinese culture. We organize all the cultural activities in strict accordance with international rules and thus not only gain the economic benefit but also cultural influence, leading to build up a professional and standard brand image in global cultural field, and win the worldwide reputation for Chinese culture and Chinese performing brokerage industry. B702, TYG Center C2, Dongsanhuan Beilu 100027 Beijing, P.R. China.